The radiology industry is highly fragmented with independent groups accounting for approximately 45% of the estimated $18 billion in annual revenue (Swingman). Independent radiology groups and potential buyers understand that the market is extremely active due to investors’ access to capital, opportunities for consolidation, and the nature of radiology business operations. Radiology practices typically have lean expenses, low capital costs, and consistent contractual revenue streams making them attractive targets for potential investors. Radiology groups are motivated to sell due to the need for growth capital, the ability to leverage outside management expertise, and the pressure to maintain profitability with increased reimbursement pressure and rising costs. The selling process can take several months to over a year to complete and the terms of each opportunity can vary dramatically from offer to offer. It is essential for radiology groups to understand the intricacies that come with choosing a business partner. Acquirers will undoubtedly run detailed pre-transaction due diligence of any entity that it pursues, so it is important for the target radiology group to do the same. Selecting legal counsel, outside financial consultants, or (if necessary) financial institutions to prepare for the pre-transaction due diligence process is a common and beneficial first step that many radiology groups take. Ensure legal counsel and any other advisors assisting in the due diligence process be aware of all potential issues (revenue cycle management, liabilities, restrictive covenants, liens, current/potential legal issues, accounting/reporting discrepancies, physician activity, payor and read contract terms, etc.). Any major issues will eventually come to light and could materially impact the transaction. A savvy physician group may be able to conduct these assessments internally, but it is common to hire independent consultants that specialize in these types of analyses. It should be noted that a particular emphasis should be placed on transparency, both internally and externally, throughout this process. 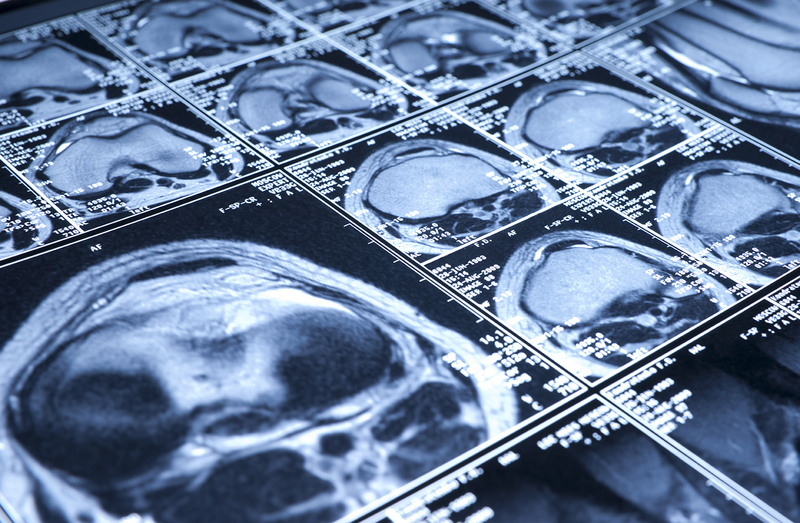 It is vital for radiology groups to understand their business, how it compares to similar entities, and possess a general understanding of its value relative to the market. The radiology group should have a thorough understanding of the financial and operational profile of the business, and compare to benchmark data of market comparables to identify strengths and weaknesses. Be able to explain any variances and, if possible, work to improve any identified deficiencies. If certain metrics cannot be improved prior to sale, the radiology groups should be able to explain how they could be improved and attempt to quantify the ultimate impacts to profitability. Conducting internal due diligence before seeking out alternative funding sources will allow a radiology group to give an honest assessment of their business’ potential value. Again, it is common to engage an outside consultant to assist in the assessment and valuation of the entity. The radiology group should be cognizant of the potential buyer’s perspective. Private equity, health systems, management companies, or other radiology groups are typical acquirers. These different acquirers all have diverse strategies and incentives for the consummating the potential transaction. A private equity investor tends to view healthcare entities like any other business and focuses on hurdle rates, internal rate of return (“IRR”), and cash flow to supplement margins. The motivation is to create or add to a platform of radiology groups in order to create a scalable organization for a later exit transaction. 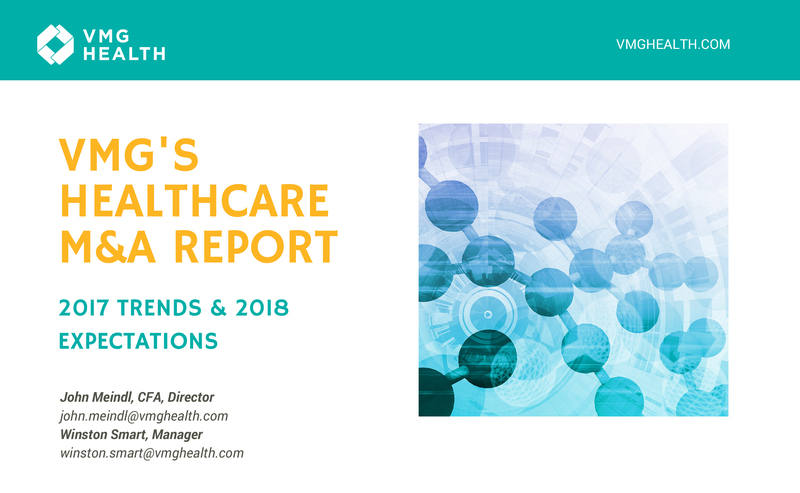 A hospital or health system is likely more focused on the cost of borrowing, operating income, credit ratings, and potential compliance related issues. These partners would also be more interested in maintaining satisfaction among current referral bases for radiology services (i.e. read times, quality of reads, relationship with specialists, etc. ), locking in the group for services beyond a contractual relationship, or creating a narrow network with payors. Management companies and other radiology group investors are motivated by increasing earnings through scale. The addition of radiologists (and their associated read contracts) through transaction may enable these investors to spread operating costs over a larger revenue stream and provide leverage with commercial payors for contracting reimbursement rates. Understanding the potential buyer will help in determining the type of investment strategy to pursue. Growth strategies (partial exit) may appeal to owners looking to cash in a portion of their business value while remaining involved in the management of the entity. Buy-out (full exit) strategies attract owners looking to completely exit their business and pass along management of the entity entirely (“Exit Strategies: Planning For Practice Succession”). Regardless of the type of transaction, it is imperative to understand how profits are distributed and overall compensation paid to the shareholders post transaction. Equity distributions or “waterfalls” can be complicated and can muddy relationships within the partnership. Although it may seem straightforward, being able to clearly articulate profit allocation is essential to pre and post-deal operations. Further, return analyses should be conducted for each offer based upon taking into consideration transaction cash received, post-transaction compensation, and any future transaction proceeds. Physicians should understand and weigh the impacts of the transaction against their current compensation. Finally, finding an investor that supplements the culture and goals of the radiology group is one of the more important factors in the potential success of the investment. The ability for the radiology group and the acquirer to work together in the future is an aspect that should not be overlooked and is as critical as the transaction price. Transactions for radiology groups are a significant, often once in a lifetime, life changing event for the physician owners. Transactions can take a long time from initial conversation to close and require a tremendous amount energy. Be prepared: Get your team together, understand your practice from a financial and operational perspective, know your value, thoroughly understand the various buyers and their offers, and remember this is a relationship that will need to continue into the future. Swearingen, Jeff. “Private Equity and Radiology: The Bloom Is on the Rose.” Radiology Business, n/a, 18 Aug. 2016, radiologybusiness.com/topics/healthcare-economics/private-equity-and-radiology-bloom-rose?page=0%2C1. Mahoney, Michael. “Managing to Succeed: Radiology Mergers.” www.radiologytoday.net, Radiology Today, Feb. 2017, radiologytoday.net/archive/rt0217p8.shtml. “Exit Strategies: Planning For Practice Succession.” www.doctorsdigest.net, Doctors Digest, 2011, doctorsdigest.net/pdf/0103_05.pdf.